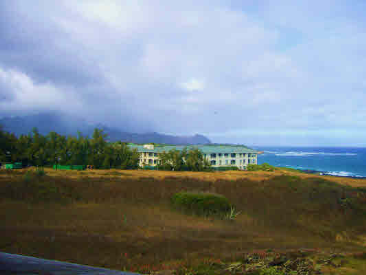 Dramatic views of Poipu coastline from this Makahuena Condominium. 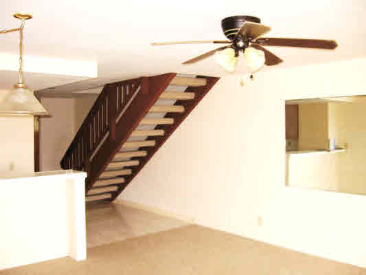 This three story condominium has 1172 square feet with two bedrooms and 2½ baths and an upper loft area. 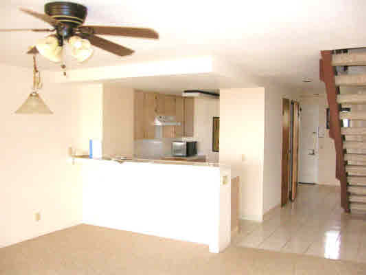 The lower level has one half bath, full size laundry room, full kitchen and large living and dining. The second level has two guest suites with full baths. 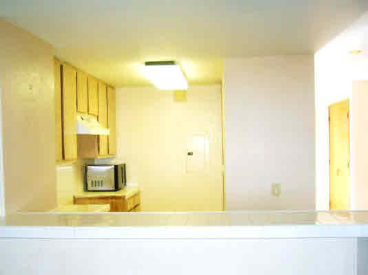 The bedrooms are separated for maximum privacy.The upper level has a half bath and study/sleeping area. Dramatic ocean views from living area, lanai, bedroom and loft bedroom. Unfurnished. 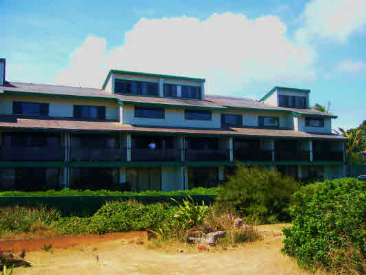 The amenities include tennis, pool, BBQ area. Property to be sold "as-is". 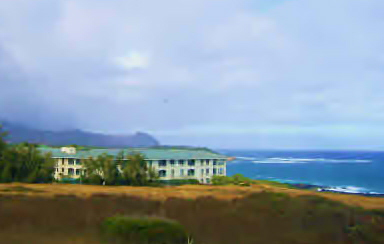 Enjoy Poipu Beach with fabulous swimming, snorkeling and surfing and nearby golfing and restaurants.